This cold weather companion is cut from poly/spandex fabric with a stretch woven chest pocket that stores essentials on days when workout turns into an errand run. It’s lined with NB Heat gridded fabric to provide exceptional heat retention. 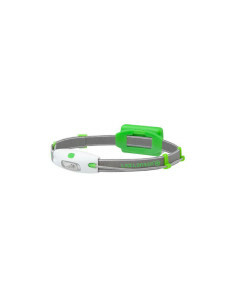 Meanwhile, 360° reflectivity ups visibility to help you stay seen during early morning or nighttime runs. 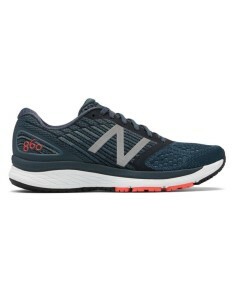 Perfect for those extra tough workouts, the NB Ice 2.0 is designed to keep you cool. 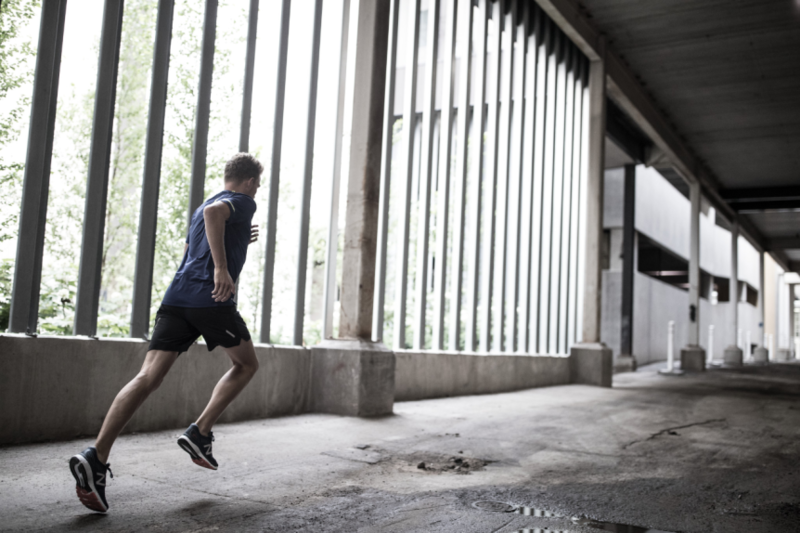 360 degree reflectivity means you’ll be seen on those night time runs. Team up with the NB Printed Impact Tight – high intensity running tight, complete with new drop-in hip pocket to stash cash, keys, and other essentials. 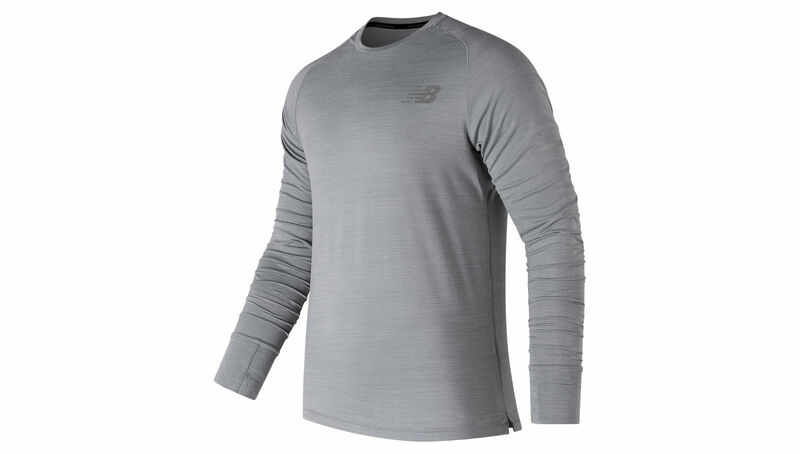 Get the most out of every season with NB’s men’s Seasonless Long Sleeve Shirt. 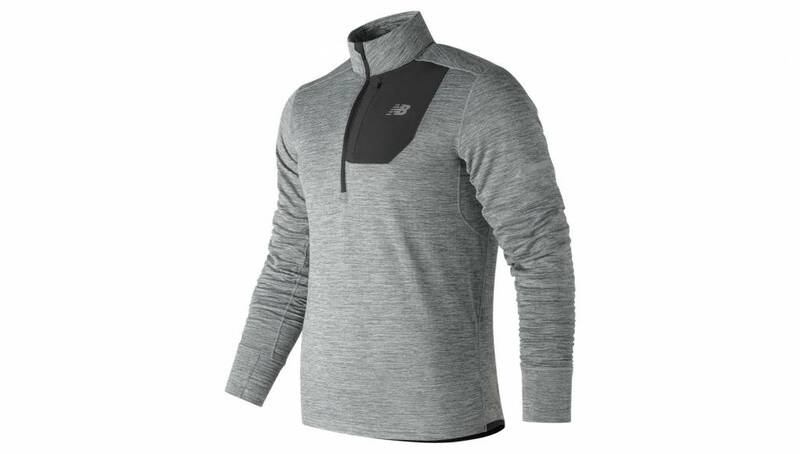 From foliage, to frost, to snowfall, its heathered, mid-weight knit fabric offers the perfect unity between warmth and breathability so you can enjoy the scenery any time of year. Plus, 3D-stretch and sweat-wicking technology move with you while helping to keep you dry for many miles. A very popular Christmas gift; wear these on your cheekbones and leave your ears free to hear the world around you while you listen to your music or talk on the phone. 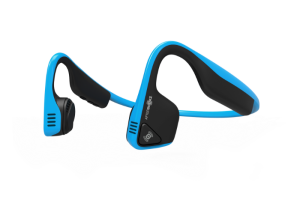 Aftershokz Trekz Titanium Bone Conduction Headphones feature open ear design for safety and comfort. Bone conduction technology delivers sound via cheekbones. Constructed with a titanium frame for durability and flexibility. Delivers dynamic stereo sound and dual noise cancelling mics. Sweat resistant with six hours music and calls, these headphones wrap powerful features in a functional design. Tackle the darkness! Perfect for joggers and walkers who like to train at night. There’s plenty of dark areas in Wicklow and these headlamps make sure you can see and be seen in the dark. 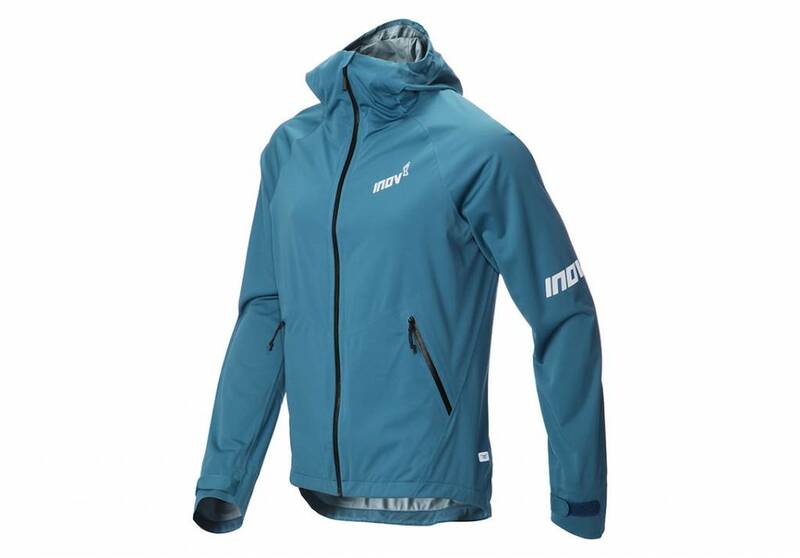 The Inov-8 RACESHELL men’s running jacket is a versatile, fully featured hooded running jacket designed for really cold, wet conditions. 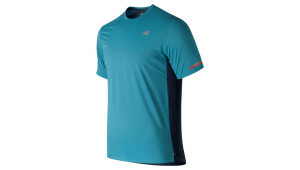 Now more waterproof and breathable, it also stretches with the upper body to allow an unrestricted running movement. 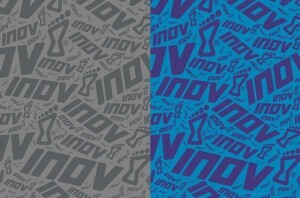 Improved strength and a softer inner feel delivers warmth and comfort for relaxed training runs or long races. 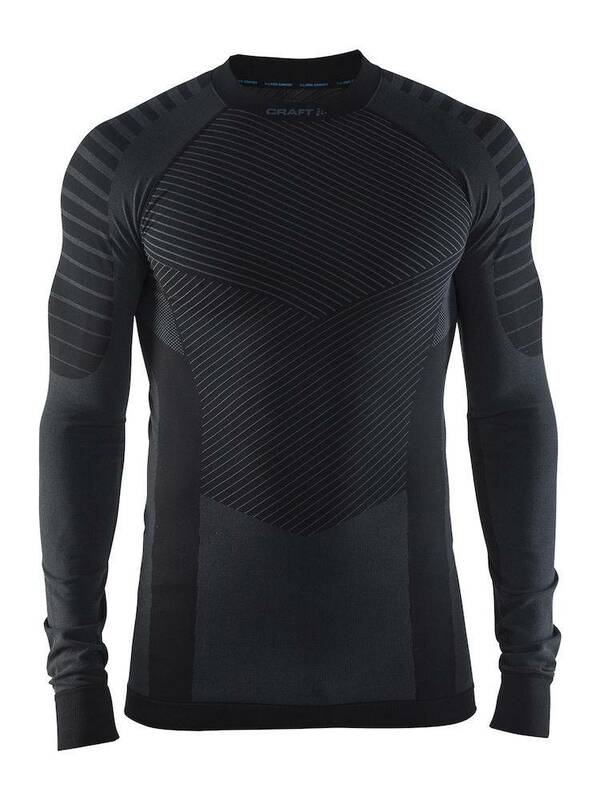 Active Intensity is an innovative baselayer that provides excellent function during intense activities in mild to cold conditions. 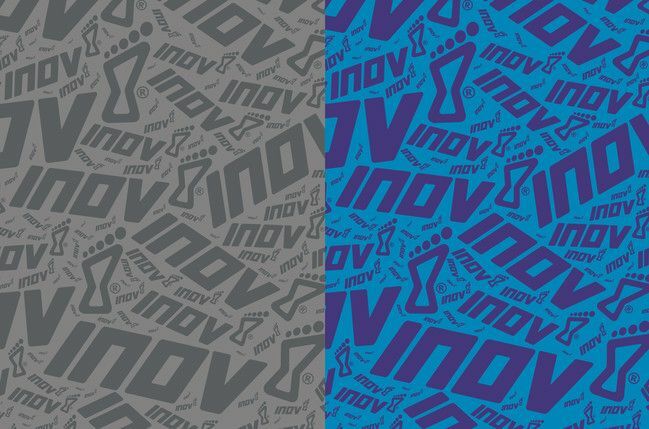 Functional, stretchy fabric in combination with seamless design, bodymapped structures and athletic fit ensure great body-temperature management and comfort. 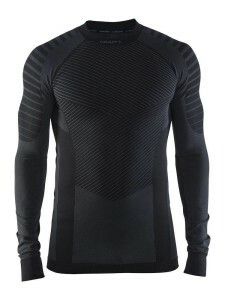 The perfect choice for dedicated sports enthusiasts, Active Intensity Crew Neck works excellent for high-intensity workouts such as cross-country skiing, running and cycling. Still not sure what to get? Pick up a gift voucher at The Sports Room! The Sports Room is a technical sports shop in Wicklow Town specialising in running, water sports and all things bike.